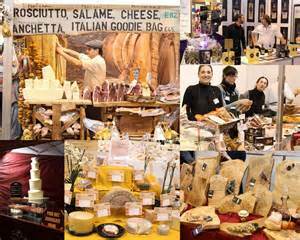 BBC Good Food Show Winter opens today at Birmingham's NEC and runs until Sunday 29th November. There is still time to get there (tickets are available at the door), so come and join me and the rest of Birmingham’s merry food lovers at this year’s BBC Good Food event. From putting a stop to dry Turkey, to experiencing new and innovative ways of creating your festive favourites, learn from the best culinary talent the UK has to offer. Doors open from 9:30am – 6pm today and tomorrow, 9am – 6pm on Saturday and 9:30am – 5pm on Sunday. Be entertained and be part of the electrifying atmosphere in the Supertheature and learn some exclusive culinary tips and techniques from the professionals. 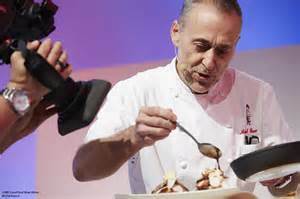 Paul Hollywood, Mary Berry, Michael Roux Jr. and James Martin are only a few of the experts who will be entertaining and educating throughout the weekend. The audience will also get the chance to interact and pose their cookery questions to the stars. Get Motivated by hundreds of exhibitors from up and down the UK will be joining the BBC Good Food Show Winter this year. Uncover new brands, digest some of their expert culinary tips to use at home and, of course, taste their delicious produce on your way around the show. Get the Star Treatment too! If you fancy being pampered and treated like a celebrity for the day, why not choose the VIP Package experience for your visit. You will have your choice of the gold seating in the Supertheatre as well as exclusive access to the VIP Lounge which features talks, tastings and demos throughout the day. If that’s not enough, you also get to indulge in drinks, snacks, goody bags and much more! Advanced tickets start at £21.75. Find yours by contacting the website below or call 0844 581 1360. 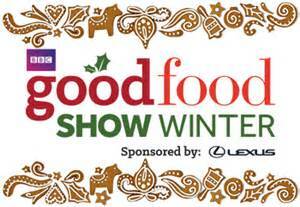 Tickets are also available at the door - but for some amazing deals see the BBC Good Food Show Winter website. 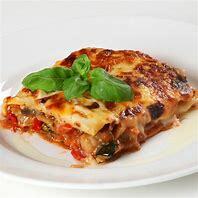 Merry cooking and see you there!